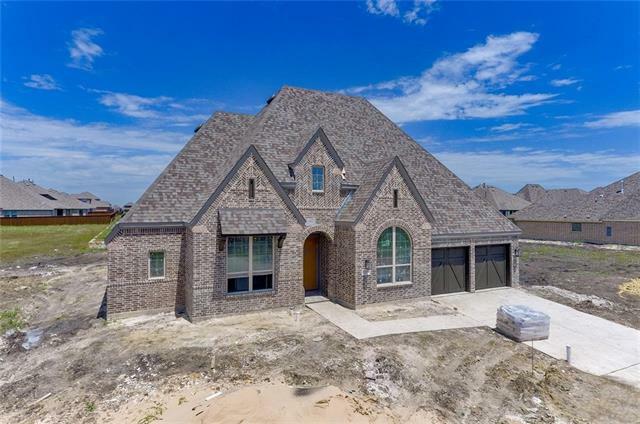 All Mclendon Chisholm homes currently listed for sale in Mclendon Chisholm as of 04/24/2019 are shown below. You can change the search criteria at any time by pressing the 'Change Search' button below. 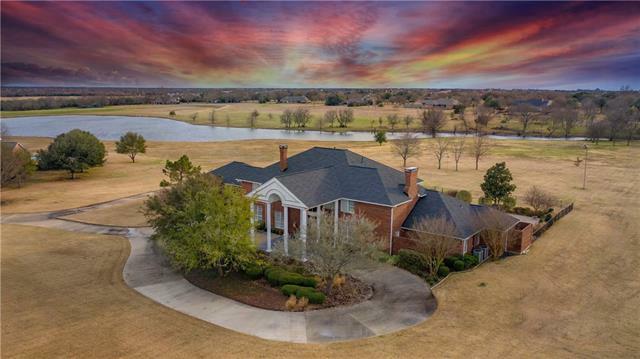 If you have any questions or you would like more information about any Mclendon Chisholm homes for sale or other Mclendon Chisholm real estate, please contact us and one of our knowledgeable Mclendon Chisholm REALTORS® would be pleased to assist you. "Bring your horses! 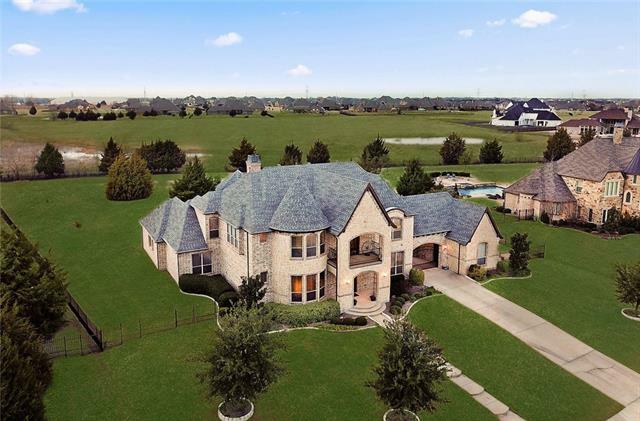 Only 15 miles from George Bush Freeway, this extraordinary, gated estate complete w-outdoor oasis & 4 car garage is nestled among majestic trees overlooking beautiful pool, private ponds & is situated on 25 plus acres providing complete privacy & incredible views but only minutes from great schools, beautiful Lake Ray Hubbard, shopping-restaurants. Stunning architecture & beautiful exterior welcome your arrival. 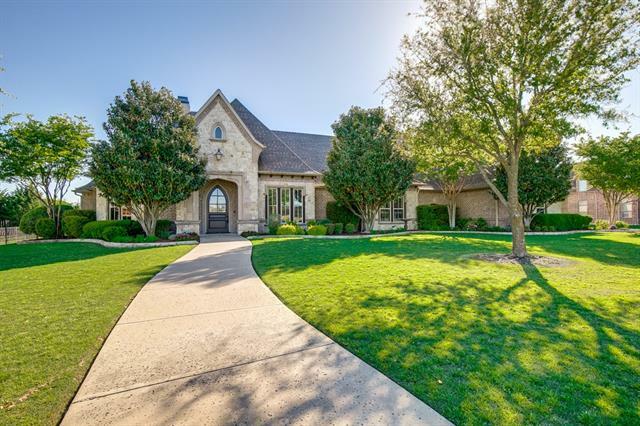 Grand foyer provides instant acknowledgement that this home has s"
"Relax in the country, bring your horses, weekend or full time. 58X50 barn, with living quarters, features knotty pine interior, 2 bedroom, 2 living and study. Covered porch overlooking outdoor living area w fire pit, & hot tub. Great site to build your dream home. 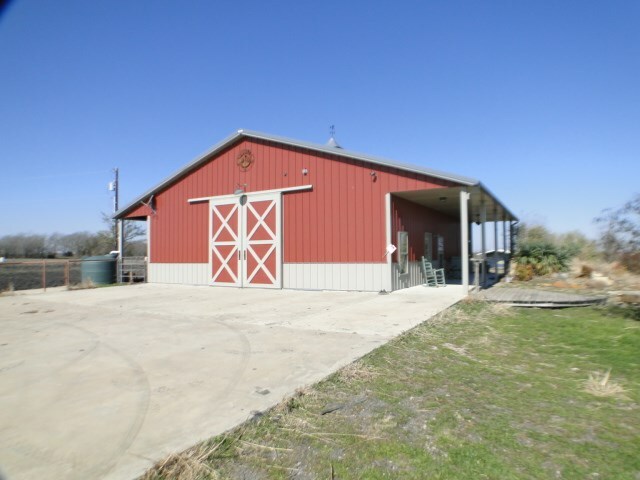 Horse facility has paddock, hay shed, round pen. Rainwater catchment system works great without water bills." "THE CHARMING FARMHOUSE IS AWESOME! THE LAND IS EVEN MORE AWESOME! PRIVATE, SECLUDED, PEACEFUL ROLLING TERRIAN PERFECT FOR A PERSONAL FOREVER GET AWAY! This is a RARE property with lots of developable acreage and BEAUTIFUL TREED ACREAGE ON THE BACK 20 ACRES BEHIND THE HOME. 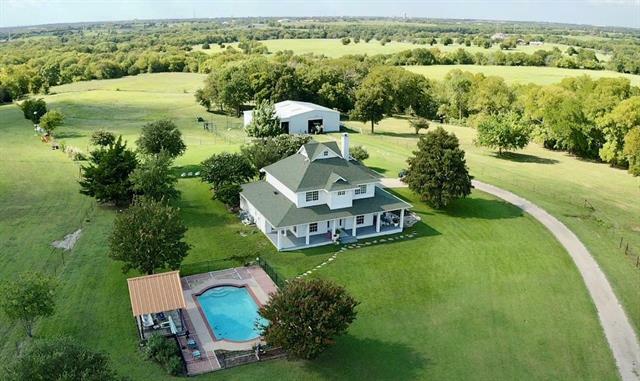 ENJOY THE PEACEFUL SCENERY FROM THE HUGE WRAPAROUND PORCH OF THIS 3 BED GEM SIITTING ON NEARLY 40AC of PARADISE offering Native trees like Pecan, Cypress, Crepe Myrtle, Oak & more) Main home is light & bright w hardwoods, bead"
"Absolutely breathtaking, one-owner, 18+ acre estate, only 25 miles east of Dallas. Sophisticated luxury & detailed craftsmanship await you at this unique property. Five bedrooms, 5 bathrooms, multiple living and dining spaces spanning over 6,000 square feet. Unique hardwood floors, top tier crown moldings & granite counters throughout. Chef s kitchen w Sub-Zero fridge, double ovens, island & plenty of cabinet storage. Elegant home office w pool view. 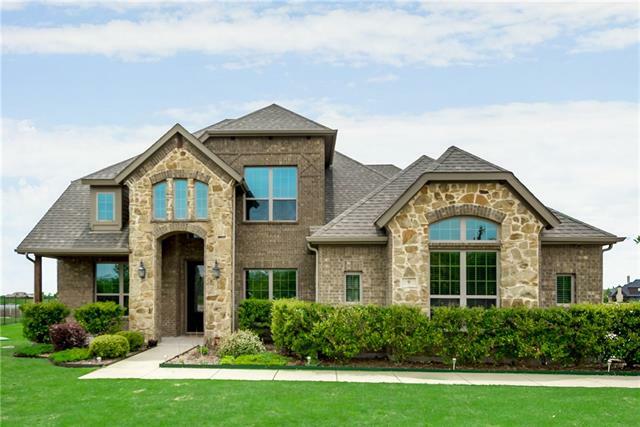 Inviting Master Suite hosts 1 of 3 firep"
"Just beyond the gates of Rockwall s most exclusive luxury home community, 1049 Kingsbridge Lane is a welcomed change. 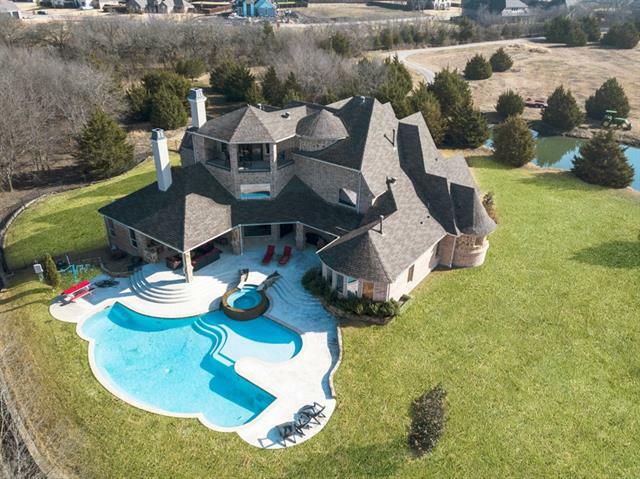 Just under 5200 ft of top to bottom luxury that includes 5 bedrooms (Master and guest room on 1st floor) 4 full baths + 1 half baths masterfully situated on a 1.1-acre lot complete with a backyard, pool and outdoor living area that lacks nothing." 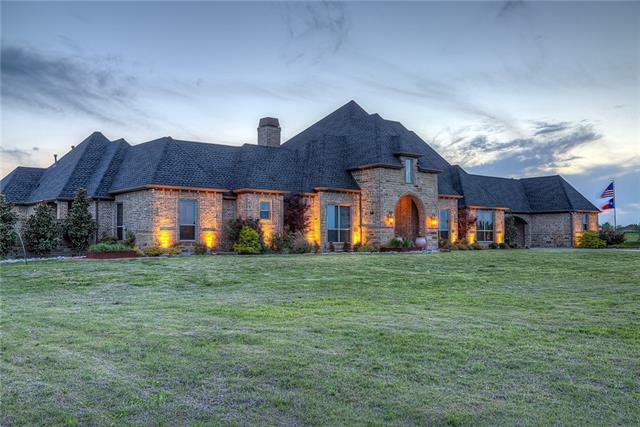 "Stunning one of a kind, luxury home perfectly positioned on 5 acres in McLendon Chisholm. Gaze out to heavenly views where country and luxury come together. 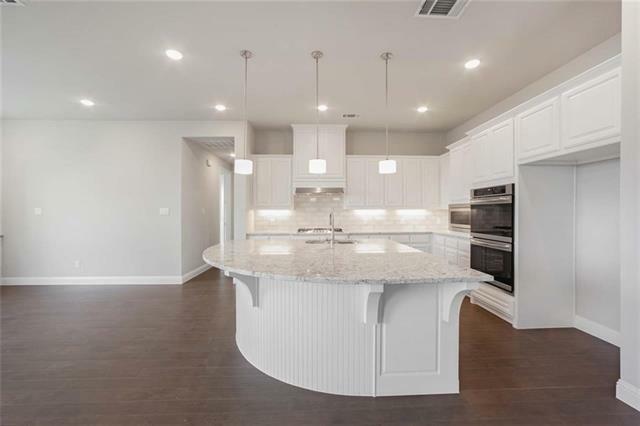 This home boasts of 5 bedrooms, 5 full baths and 1 half bath and showcases immaculate interior features including hand scraped hardwood floors, plantation shutters, elect. blackout shades, gourmet kitchen with commercial grade appliances, built in refrigerator and much more! Extraordinary floor plan with attached guest suite, media room, and"
"BEAUTIFUL, 1+ AC KINGSBRIDGE EST! 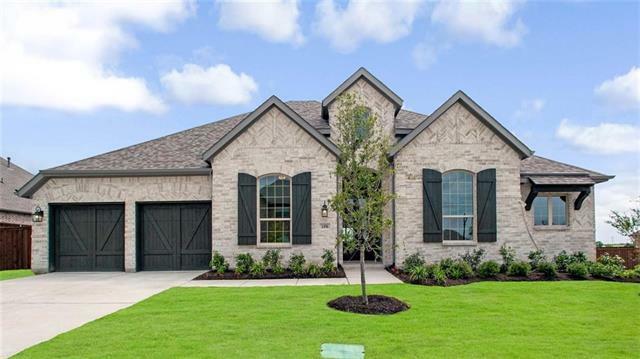 Built by Rick Shipley Homes, this 4 Bd, 4 Bth home has plenty to offer! Mature lndscpng & a Cathedral door make for great curb appeal before stepping into the Open Cncpt plan, flooded w natural light! Hndscrpd hrdwds & vaulted ceilings make the space feel even more open without taking away from the cozy feel of the home's main hub! Granite kit w cust island, tons of cab spc, ss appl & blt in refrig are touches that don't go unnoticed in this spectacular home. Bi"
"Magnificent estate on acreage backing to beautiful private lake! Traditional Colonial style with inviting front porch and custom built to exacting standards. Large oversized rooms for comfort in entertaining. Beautiful TREES everywhere help create a special Peaceful & Quiet location with easy access to I-30 via FM 3549 or Hwy 205. Maintained to near perfection, the home offers lots of practical living space and has had many updates. 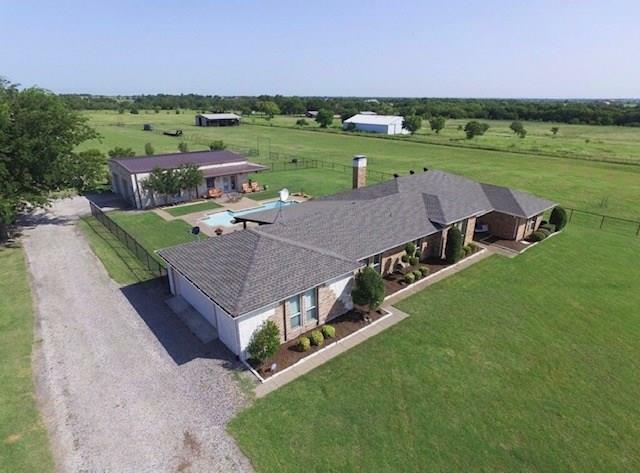 Spacious fenced back yard with oversize diving pool just off"
"Beautiful Country living situated on a 5 acre property just 30 miles from Downtown Dallas. Spacious & updated 3.2.2 home with 2 living areas, 2 dining areas, new dishwasher. Open concept separate guest quarters overlooking the sparkling salt water pool with 1 bedroom, 1 bath & kitchen dining area for an additional 424 SF of living space. Home has beautiful hardwood floors, gorgeous stone fireplace, electric range, ShelfGenie storage cabinet system, newer roof & gutters. Barn has 4 Priefert st"
"MLS# 14039170 - Built by Altura Homes - April completion! ~ 1 Acre Model Home 54.53 with porte cochere 4104 sq. ft. one level with soaring ceilings & natural light. 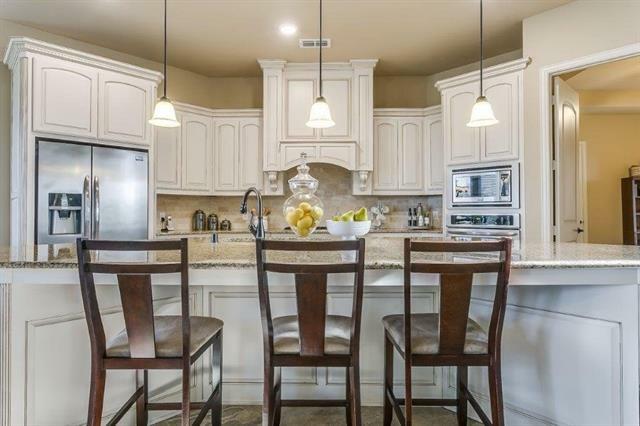 Kitchen boasts large island, dimensional cabinetry & walk-in pantry. 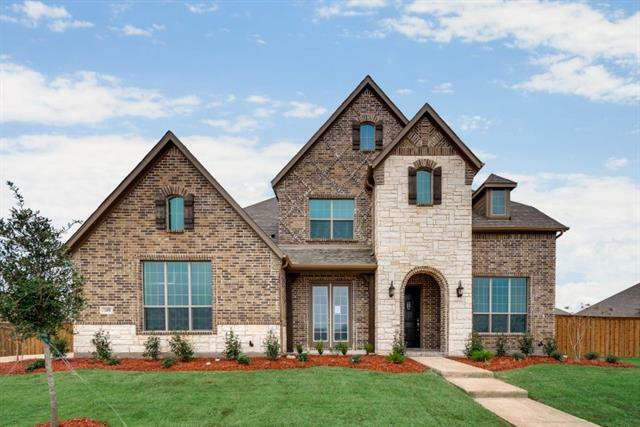 Detailed touches 8' doors, special ceilings, crown molding, tall baseboards, wood flooring in entry, dining, family & study. Retreat to the master wsitting area, his & her closets, split vanities & walk in shower double shower heads. Children's retreat provides anot"
"Country living in luxury, close to schools, shopping with all the conveniences the wonderful Rockwall community provides. Game room, media room, enclosed swimming pool, 4 car, oversized garages with extra parking area, a man or woman cave, a gourmet kitchen, and many more impressive amenities. 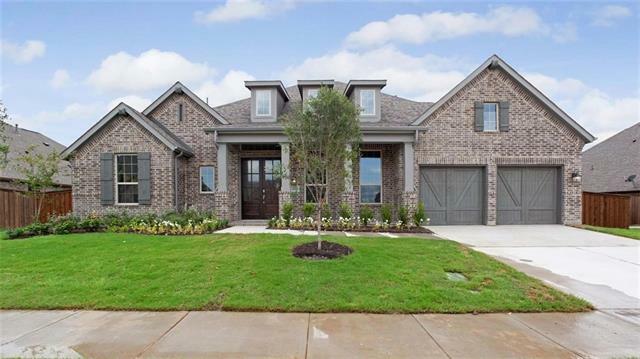 This luxurious home is a third the price of similar homes stuffed into tiny north Dallas lot locations. 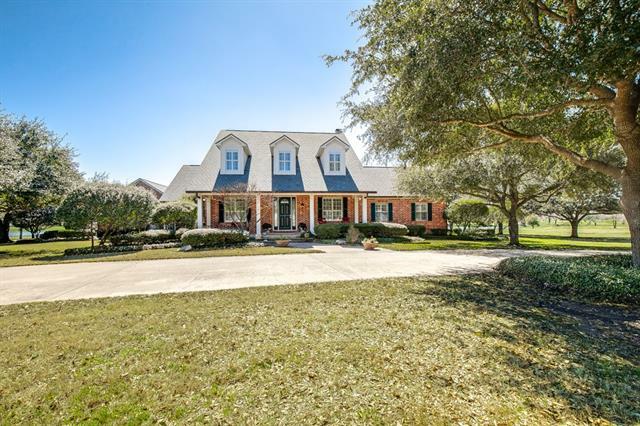 Come see this before you consider Richardson, Plano, Allen or McKinney, you will be delighted with th"
"This beautiful, recently updated home is tucked away at the end of a cul de sac on 1.6 acres in Chisholm Crossing. You will find the master plus another bedroom and full bath downstairs, as well as the flexible space being used as a study. Study could be a dining room or even a 6th bedroom. Upstairs you will find 3 beds and 2 full baths, media room and an enormous gameroom with pond views. This home has plenty of space to fit your needs. Enjoy sitting out back while overlooking the beautiful ser"
"MLS# 14052505 - Built by Highland Homes - June completion! ~ OVERSIZED CORNER LOT! 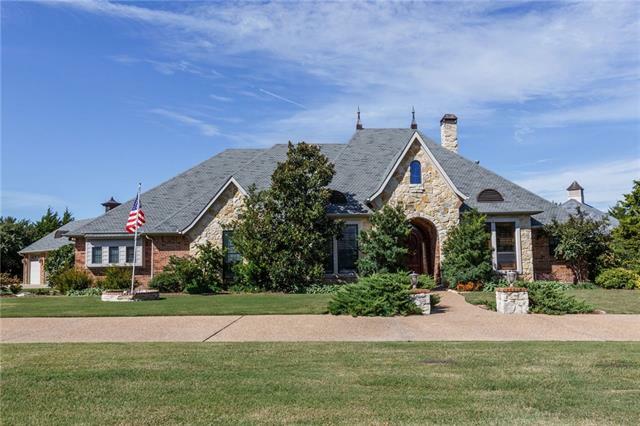 Exquisite brick home with double door entry, soaring ceilings and curved staircase. Open concept floor plan with gourmet kitchen and expansive granite island. Master suite offers spacious sitting area. Master bath features dual vanities, soaking tub with separate shower. Upstairs features an oversized game room. Extended outdoor living area is great for entertaining." 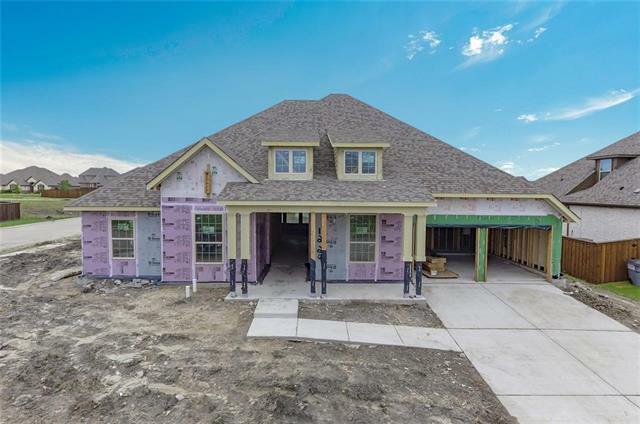 "MLS# 14056329 - Built by Highland Homes - August completion! ~ Stunning brick home with open concept floor plan and 11' ceilings. Large front porch with double door entry. Gourmet kitchen features designer tile backsplash, expansive granite island and hutch. Enjoy entertaining on the extended outdoor living area. Extended master suite has large walk-in closet and spacious sitting area. Master bath features soaking tub, separate shower and dual vanities.."
"MLS# 14036553 - Built by Highland Homes - July completion! 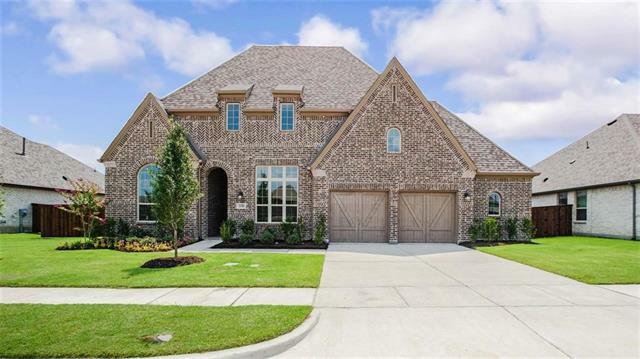 ~ Beautiful brick home with open concept floor plan and 13' soaring ceilings. Home features the enhanced kitchen option with expansive granite island. Extended master suite with spacious sitting area. Master bath features dual vanities, soaking tub with separate shower and large walk-in closet. Enjoy entertaining on extended outdoor living area." "Megatel Homes' Napa SI floorplan, a 4BR 4.5 BTH 3-car garage home. 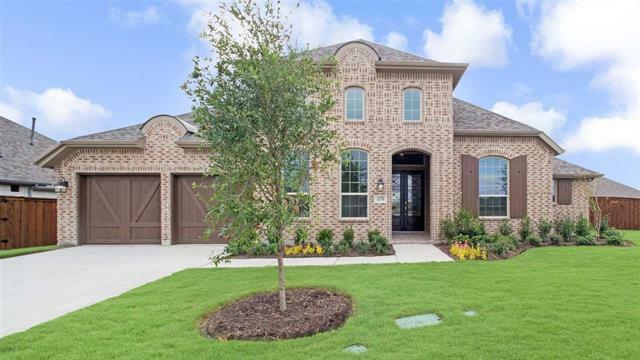 Gorgeous traditional two story home in a master planned community. 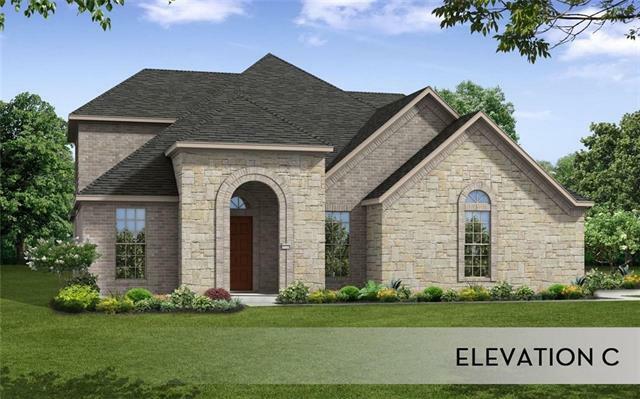 A large and elegant two story entry will greet everyone who enters your home. Enjoy the convenience of each bedroom having its own dedicated bathroom! Light gray gourmet kitchen cabinets with island and drop in gas cook-top stove. Silestone countertops everywhere! Coffered ceilings in Study and Master. Over-sized Master closet. Wood floors throughout the community"
"MLS# 14058598 - Built by Highland Homes - August completion! ~ Exquisite brick home with 11 ceilings, open concept and double door entry. Kitchen features designer backsplash and expansive quartz island. Enjoy entertaining on the extended outdoor living area. Extended master suite with large walk-in closet and spacious sitting area. Master bath features soaking tub with separate shower and dual vanities.."
"MLS# 14069503 - Built by Highland Homes - September completion! 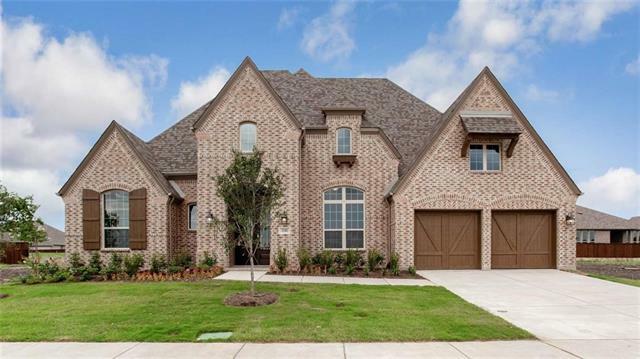 ~ Elegant brick home with 11 ceilings and open concept floor plan. Double entry and hardwood floors. Gourmet kitchen with expansive island and built in hutch. Extended Master suite with spacious sitting area. Master bath features dual vanities, soaking tub with separate shower and large walk-in closet. Enjoy entertaining on extended covered outdoor living area." "MLS# 14063086 - Built by Highland Homes - June completion! ~ CORNER and GREEN SPACE LOT! Elegant brick home with 11 ceilings, open concept, double door entry and hardwood floors. Gourmet kitchen with expansive quartz island and built-in hutch. Extended master suite with spacious sitting area. Master bath has dual vanities, soaking tub with separate shower and large walk-in closet. Enjoy entertaining on extended outdoor living area with fireplace"
"MLS# 14029730 - Built by CastleRock Communities - CONST. COMPLETED Mar 15 ~ Most popular floor plan in Sonoma Verde, 3 bedrooms downstairs, gameroom, media and bedroom upstairs. This home is situated on a 120 ft by 180 ft Lot with a full 3-car garage side load." "MLS# 14056822 - Built by Highland Homes - August completion!! ~ Stunning brick home with open concept floor plan and 11' ceilings. Large front porch with double door entry. Gourmet kitchen features designer tile backsplash, expansive quartz island and hutch. Enjoy entertaining on the extended outdoor living area. Extended master suite has large walk-in closet and spacious sitting area. Master bath features soaking tub, separate shower and dual vanities." "MLS# 14069459 - Built by Highland Homes - September completion! 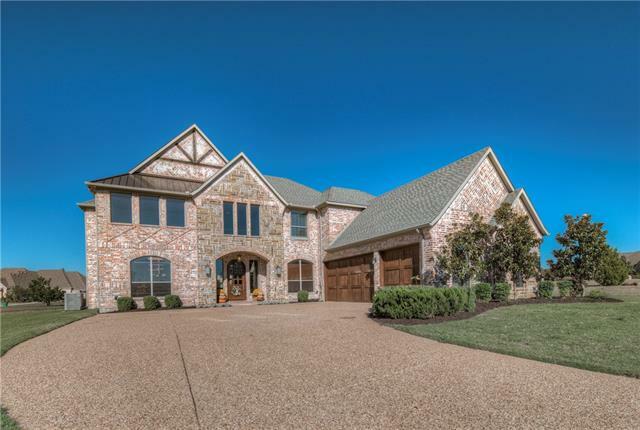 ~ Exquisite brick home with 11 ceilings and open concept floor and double door entry. Kitchen features designer tiled backsplash and expansive island. Enjoy entertaining on the extended covered outdoor living area. Master suite offers large walk-in closet and sitting area. Master bath features soaking tub with separate shower and dual vanities.."
"JUST OVER 2 YEARS NEW AND ABSOLUTELY BEAUTIFUL!! Standout features include huge Master retreat, dedicated office and true guest BR on the main floor with private bath. Coffered ceiling in formal dining. Wide open plan with eat-in island, kitchen opens to huge family room. Large covered patio. Granite and stainless in kitchen. Large game room + true Media up, 2 bedrooms with double vanity bathroom. New Master planned Community with great amenities including club house, pool, Beach Volleyball, Ba"